Our program teaches swimming, and survival skills as well. How to teach your child to swim in 10 lessons NEW! 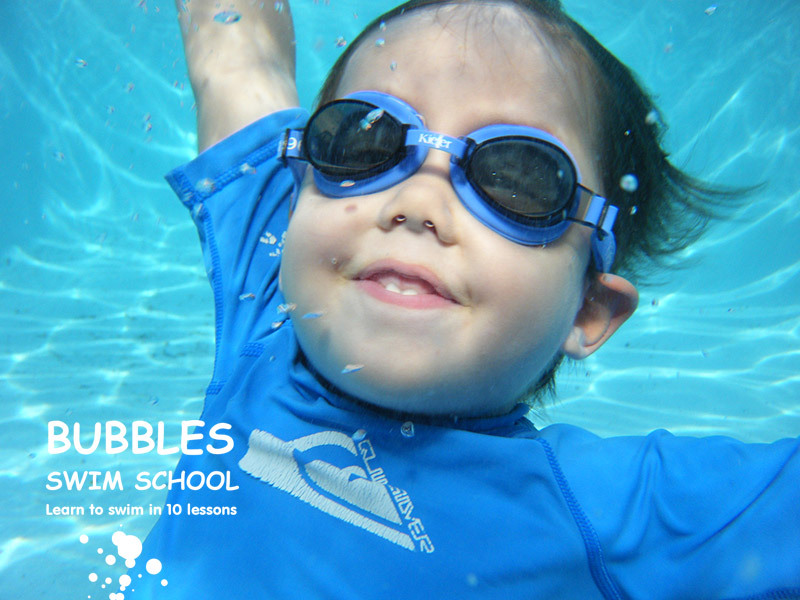 Bubbles Swim School now can show parents how to teach their children to swim in 10 lessons. No matter where you live we offer course through Skype that will give you tools needed so you can teach your own child. Fun, Caring, and Gentle Teaching Environment to Reach Each Child's Personality, and Bring Out Proven Results! Where Our Certified Swim Instructors Know How to Reach Each Child Based on Their Personality, and Bring Out Proven Results! Check out our new online store! So start supporting your swim school today! Untitled from Nico Gutman on Vimeo. 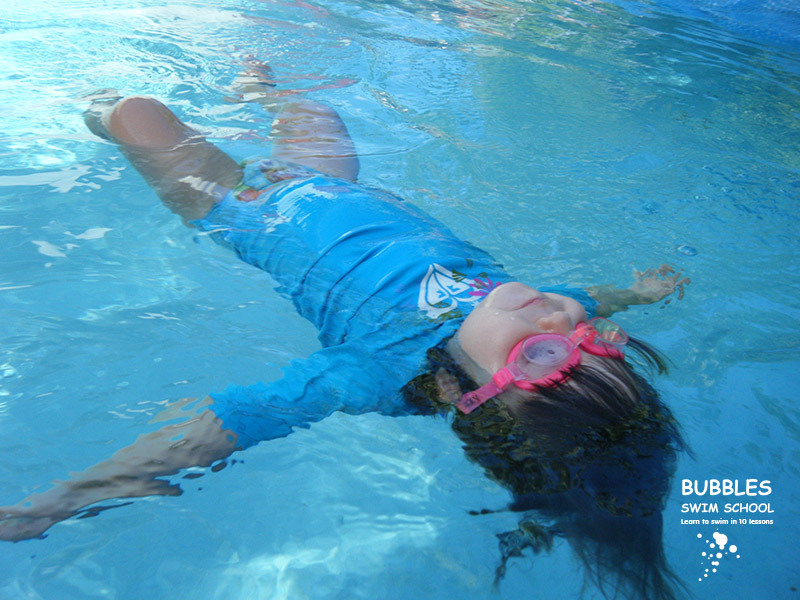 Bubbles Swim School, we are proud to offer state of the art aquatic facilities dedicated entirely to swim classes and programs for children 4 months and up. We have 2 locations. Learning how to swim is a must for any child in South Florida. Not only is swimming fun, but one of the easiest exercises for kids to strengthen muscles, and is also a great developmental tool for children. 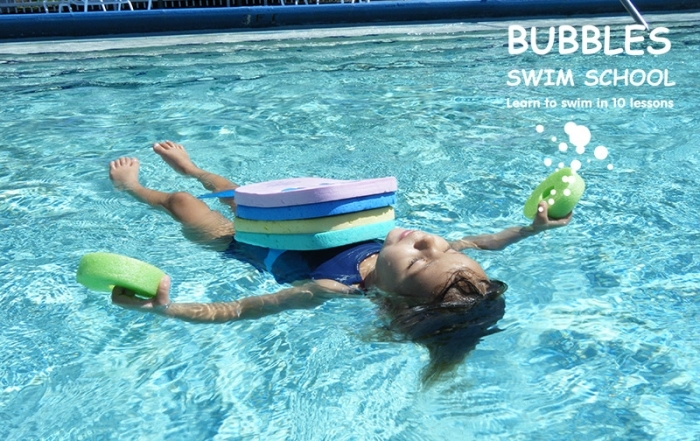 Bubbles Swim School offers many kinds of swim programs for babies, toddlers, and children. Both private and group swimming lessons. Our mission is to ensure your child will be safe in and around the water no matter the age (Bubbles Swim School specializes in babies as young as four months old to 13 years). 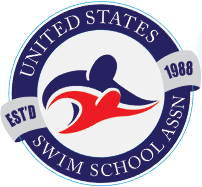 Our objective is that your child learns how to swim in ten lessons with proven results. We have 26 years of teaching experience. Our swim school has a fun, caring, gentle teaching environment to reach each child based on their personality, and we tailor swim lesson plans to suit each student’s specific needs, ensuring an optimal and effective learning experience. Our Water Safety Instructors are Certified by the American Red Cross, and Bubbles Swim School is fully insured and locally operated. My family and I relocated to Aventura from Chicago in mid January. After arriving and settling in, our first priority was to enroll our two daughters, ages 5 and 3 into swimming lessons. The ability to swim is a necessary skill now that we are residing in Florida and our girls had no prior experience with swimming other than an occasional kiddie pool. After reading reviews of area swimming instructors, I decided Bubbles Swim School was right for us. After enrolling online, in the second week of February, our first class was the very next day. Joseph and his team were very welcoming and did a great job getting my daughters comfortable with them in the water. Their ability to adapt with the two different personalities of my girls was outstanding. After six classes my 5 year old was swimming underwater with confidence. In three short weeks she went from only splashing and thrashing to swimming smoothly underwater. After twelve classes or approximately six weeks she can go from swimming forward, to rolling over and floating on her back for 10-20 seconds, which is essential if ever in trouble in the water. In the beginning, my 3 year old was deathly afraid of the water, it took her a little longer to gain confidence. Joseph and his team brought her along gingerly, but they were persistent and with enough repetition everything started to click. Now, she is like a fish, I can never get her out of the pool at home. In January, going to the pool meant my wife and I constantly holding onto our girls in the water due to their lack of swimming skills. Now, a day at the pool means swimming fun for everyone, with proper supervision of course. 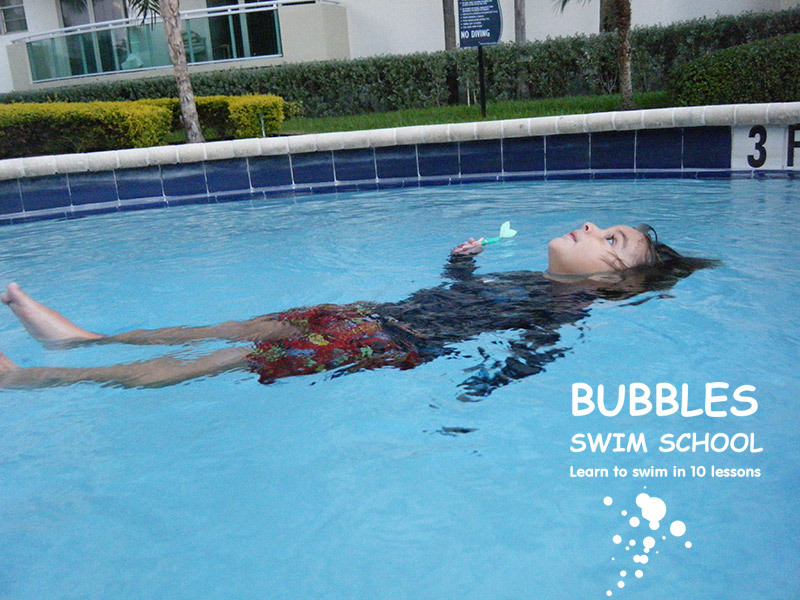 I would recommend Bubbles Swim School to anyone looking to teach their children the essential skill of swimming. As you know living in south Florida revolves around the water and in my opinion learning to swim is a necessity. I will definitely be signing our girls up for more lessons in the future. Again, I cannot thank Joseph and his team enough, they are absolutely wonderful. This is the best of the best swim schools!!!! Hands down the best money we’ve spent in years!!!! Bubbles teaching style is gentle yet a progressive learning approach, without putting a lifetime fear of water on our 2 year by tossing her in a pool (be warned that is very common in other swim schools). Joseph has been so kind & patient with our girl, he sings a precious kick your feet song that our 2 year sings around the house. Joseph gives continuous encouragement thru the entire lesson even thur a couple of tears, (which Joseph handles better than us) and the praises keep coming. We just finished our first session & our baby can go from underwater to flipping herself over & floating on her back for minutes all by her baby self, which is more than we could have ever imagined in just a few lessons. With water everywhere, a few close calls with our very curious active 2 year old we couldn’t wait another day to give her this life-saving skill. Thank you Joseph from the bottom of our hearts for potentially saving our babies life. You have an incredible program & we can’t wait to see what the next session brings.